People typically visit a cosmetic surgeon in Manhattan to learn about procedures that will improve their physical appearance—but these surgeons offer much more! There are a number of cosmetic procedures that have many uses, allowing a variety of patients to gain more confidence and find relief from problems such as hyperhidrosis. 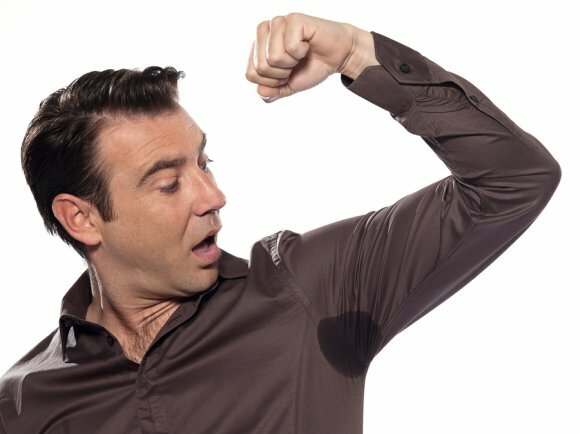 Excessive sweating, also known as hyperhidrosis, can be an embarrassing and overwhelming condition. The body procedures more sweat than it needs to in order to stay cool, resulting in wetness, odor, and sweat stains on clothing. Nerve ablation is very useful for reaching the sweat glands in armpits, hands, feet, and other parts of the body, effectively reducing sweating. A plastic surgeon can use ThermiTight for the nerve ablation benefits, allowing patients to find relief from excessive sweating! If you are concerned about your excessive sweating, consider scheduling an appointment with a plastic surgeon to see how ThermiTight can provide relief from hyperhidrosis.